It’s Wedding Pro Wednesday! A day to showcase an amazing wedding professional, their startup journey, expertise, and advice for brides-to-be and newlywed couples! 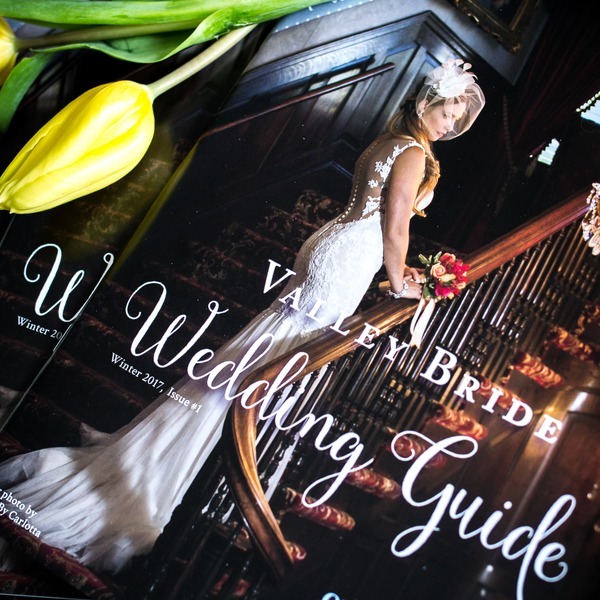 Today I am excited to introduce you to Kimberly Dean the founder of Kimberly Dean Photos and publisher of Valley Bride Wedding Guide. Her company specializes in understanding a client’s uniqueness so they can capture that essence in photos! I met her at a sorority sister’s wedding and then noticed that my Facebook feed was continuously flooded with gorgeous images from her engagement, wedding, equestrian, and baby photo shoots. I am a photography snob, so if I like it, 99.9% of the population will as well! I also had the opportunity to experience Kimberly as a photographer at one of my best friend’s weddings. There were none of the fussy, stiff photo set-ups. Instead there were playful shots that showed the bride’s true colors and the entire feel of her big day. 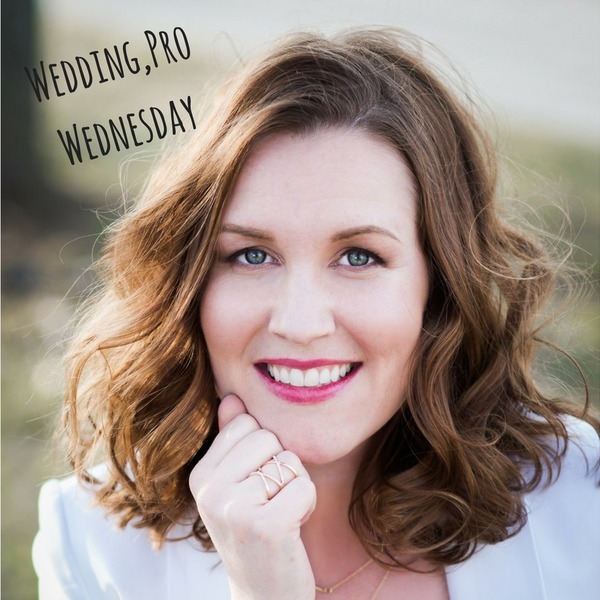 If you are curious about professional photography for your wedding, or photography as a possible career, Kimberly’s story and advice are ideal for you. Read her candid answers to my questions below! Have you always been a wedding professional? If not, what was your previous career? No, I spend ten years working in online publishing for Agora Inc. as a marketing strategist, copywriter, and advertising buyer. What inspired you to create your company? As a wedding photographer, I meet so many couples who are very inspiring and hold such gorgeous weddings. My natural tendency to learn about people and my journalistic mindset sparked the idea to begin a wedding publication. I live in an area, just next to the Greenspring Valley, full of horse country and oodles of wedding venues. The North County, which touches the valley, also holds so many talented wedding professionals: from florists and caterers… to photographers and dress shops. Creating a geographically niche publication for the area just made sense. Start small, start local, and see where it leads. What was your biggest obstacle and failure in going from idea to business? Getting over my own self doubts and fear of failure were hands down the greatest obstacles. Once I began taking one step forward, however, the other steps luckily came easier and easier. Meeting some fellow publishers randomly at a coffee shop one day, who coincidentally were also starting a new home owner’s magazine in the same location, felt like a sign I was headed in the right direction. Having them to partner with for printing our magazines together also kept me on target with my deadlines. Sometimes you just meet the right people at the right time. This serendipitous chance meeting really helped me believe I was where I was supposed to be. Both wedding photography and publishing entail telling stories. Whether it’s through photographic documentation or written words, storytelling and making memories are the common denominator for the two. I love the process of creating and sharing the final outcome. I’m also a hopeless romantic who loves details. I want to capture the emotion… the look… the vibe… the story. On the publishing side, interviewing and learning about the professionals behind all the wedding day magic also fascinates me because there’s so much talent there. What is your best advice for brides related to your area of expertise? I hope that brides and couples remember that although weddings do take so much time and money… that the ultimate goal is to enjoy the day you’ve been planning for. Remember what it’s all about. Remember why you fell in love, what the day represents, and don’t let any surprises or bloopers take away from that joy. Life is full of the unexpected, and weddings are no different. All the careful planning and meticulous detail in the world can’t prevent some kind of a hiccup on the day of a wedding. Laugh it off and consider it all part of the adventure. That’s really my best piece of advice. Laugh it off together. What is your best advice for newlyweds? I continue to keep in touch with couples post wedding who come back to me to photograph their first child’s portraits and family pictures, so I get to see how the marriage appears to be holding up. None of us can know for sure, but it seems to me that those who look the happiest have a true friendship. There’s an admiration there as well, and mutual respect, that maintains that friendship and helps bond them through life’s ups and downs. So, I suppose my best piece of advice is to make time to nurture the marriage and… stay friends. Best Bridal Show in LA: Free tickets to the Great Bridal Expo! Newlywed Wedding Clutter Turned into Cash!